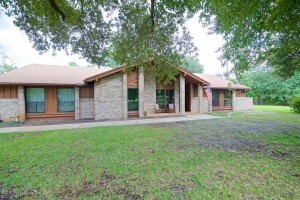 This weekend we have 2 open house showings on Saturday May 28th in Mandarin. Please come by and tour these beautiful homes. There are wonderful agent available to assist you and answer any questions you may have. Beautiful Brick front and Hardi board siding 3-Bed, 2-Bath home in Mandarin. Home backs up to serene wooded lot. Large family room with wood burning fireplace, hard wood floors, formal dining room and inside laundry room. Granite counter tops with extra cabinet and counter space in kitchen. Master is big enough for a king bed plus furniture. Double vanity and upgraded walk-in shower. Screened back patio and side yard big enough for you to fit a boat. No HOA’s. Contact Amy McBride for info! ***CERTIFIED PRE-OWNED*** Truly UNIQUE 4+ acre property with 2 garages for 7 cars (complete with car painters bay)!! 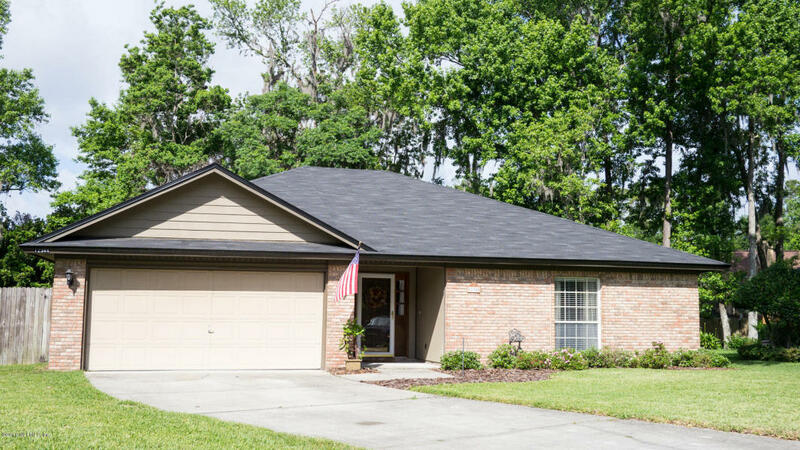 4 bedroom, 2 1/2 bath home in the heart of Mandarin! Enjoy a quiet, casual residential feel while close to interstate access and Whole Foods! Many upgrades and improvements. No property like this one in the area – a great family home! Contact David Phillips, Expert Advisor for more details!